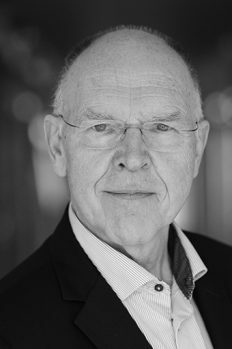 Göran previously was Chairman of the board in Axelar AB, Medivir AB (publ) and OxyPharma AB, board member in Recipharm AB (publ) and CEO of Meda Sverige AB. He has also held leading positions in Astrazeneca, KabiVitrum and Pharmacia. He holds an M.Pharm Sc. from Uppsala University and an MBA from IHM Business School in Stockholm. Other Assignments: Chairman of the Board of Mobidiag Sverige AB; Board Member of G. Pettersson & Partners AB, Pfizer Pensionsstiftelse I, Mobidiag OY, Bioretec OY and Bostadsrättsföreningen Trumslagaren 3; and Deputy Board Member of Karl Jungstedt AB. Independent in relation to Promore Pharma and its senior executives: Yes. Independent in relation to major shareholders (per today): Yes. Marianne has held executive positions from various industries such as car, plastics, chemical industry, pharmaceutical and healthcare logistics. Marianne was previously board member in Mölnlycke Holding AB and Mölnlycke AB. She holds an M.Sc. in Chemical Engineering from Chalmers Technical College in Gothenburg. 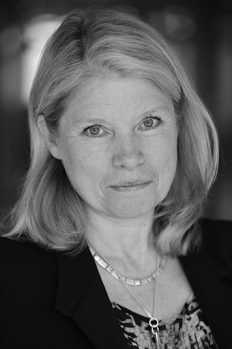 Other Assignments: Marianne serves as Chairman of Sahlgrenska Science Park AB; Board Member and Chief Executive Officer of MDA Management AB; Board member of Recipharm AB (publ), Enzymatica AB (publ), Praktikertjänst Aktiebolag, Camurus AB, AdderaCare AB and Xperentia AB. 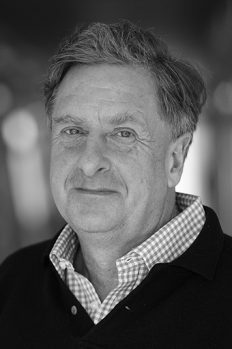 Other Assignments: Torsten serves as Chairman of Biosergen AS and Biosergen China JV; Board Member of Rosetta, Forward Pharma, Vistagen Pte Ltd, Dilafor AB, Dilaforette AB, Karolinska Development Invest AB, Eyesense GmbH and Dr. Goesch Pharma Pte Ltd. Independent in relation to major shareholders (per today): No. 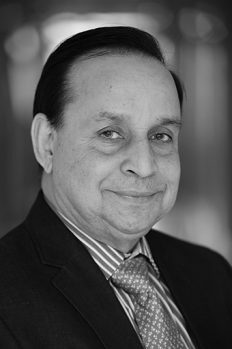 Satyendra serves as Vice President Research and Development for PharmaResearch Products Ltd. He has previously worked with licensing, alliances and business development for Daewoong Pharmaceutical Company Ltd and with establishment of international distribution for Samyang’s medical technology and pharmaceutical business. Satyendra holds an M.D. from the Birla Institute of Technology and Science in Pilani, India and a Ph.D. from Seoul National University in Seoul, Korea. 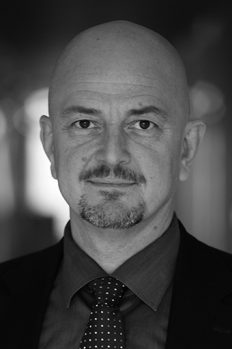 Göran serves as Senior Executive in several investment companies. He was previously board member in among others Jensen Devices AB, Airgrinder AB, Lamera AB and HCCI Technology AB. Göran holds an M.Sc. from the KTH Royal Institute of Technology in Stockholm. Other Assignments: CEO and board member in Midroc New Technology AB, Midroc Invest AB and Midroc Finans AB. Board member in Powercell Sweden AB (publ), Powercell Warrants One AB, Nilsson Special Vehicles Aktiebolag (publ), Promore Pharma AB (publ), Pergamum AB, Minesto AB (publ), Minesto Warrants One AB, Crunchfish AB (publ) M&J by Malin & Johanna AB.